Do you want to enhance the functionality of your Visual Composer / WP Bakery page builder plugin? These are some of the best free and premium add-ons for Visual Composer (WP Bakery)! You will find amazing add-ons that add new features to your page builders, such as buttons, new animations, CSS effects for images, popups, tooltips, row separators, image parallax, video backgrounds, carousels, tables, shadows, text effects, icons, and even the Undo/Redo feature! Simply install these plugins on your WordPress site and they will be fully integrated with your WP Bakery page builder. You will have even more customization freedom with these add-ons and easily build any new website pages you need! Addons for Visual Composer is a popular free plugin that contains over 15 new elements such as a testimonials slider, counters, team profiles and post carousels. It is automatically integrated with your VC page builder plugin on your WordPress site. This large addons plugin is packed with so many goodies! It lets you add 28 new modules that you can use in your designs, such as price tables, timelines, buttons, tooltips, and more. 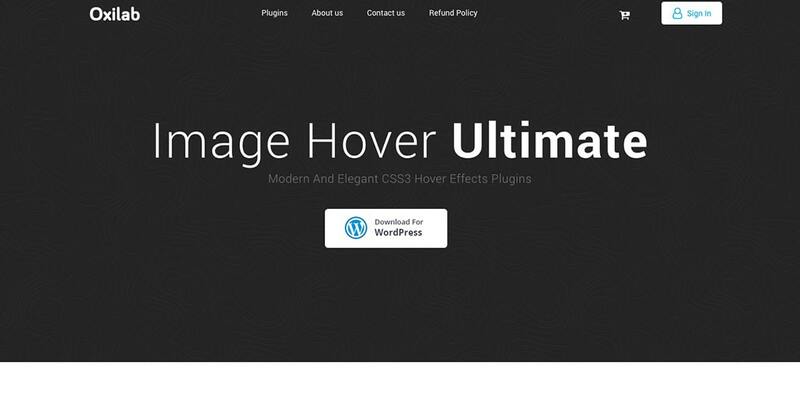 Image Hover Effects Ultimate adds simply some cool image hover effects created with the power of CSS! These options can be visible directly in the WPBakery Page Builder. You can choose from 150+ hover effects that are also mobile-friendly. This is actually a free plugin for Visual Composer (WP Bakery) page builder. 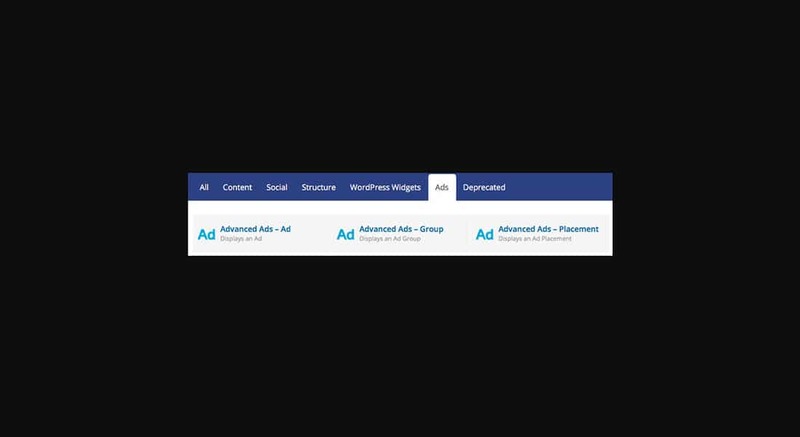 It integrates the popular Advanced Ads plugin with VC so you can easily add adds directly via the page builder’s interface. Ultimate Carousel For Visual Composer is a creative plugin that adds the carousel option for testimonials, logos, clients, and more! It is touch-enabled, thus friendly for mobile devices as well. This plugin is an add-on for WPBakery Page Builder adds a quite requested and needed feature that misses from the page builder – the Undo and Redo options. This simple feature can save you so much time when building the pages for your website! It integrates automatically with your VC page builder plugin on your WordPress site. 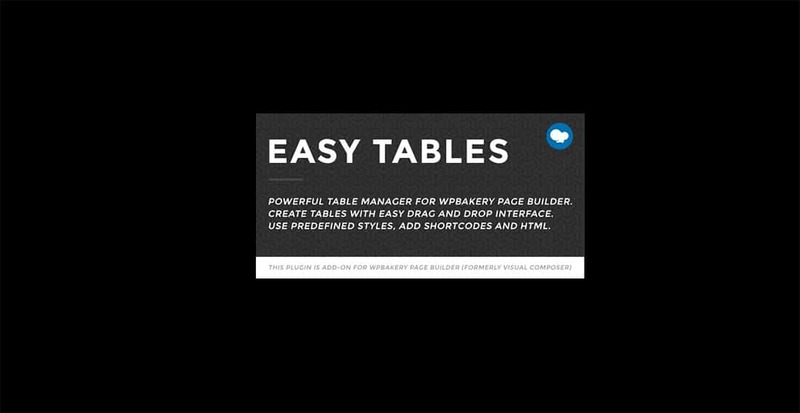 Powerful table manager for WPBakery Page Builder lets you create and manage tables using a drag and drop interface. It offers a similar experience as the popular Excel software and has a WYSIWYG toolbar with essentials controls, for easy usage. Visual Composer Extensions Addon adds so many cool and new features to the WPBakery Page Builder. It is packed with 140+ new elements! Use this add=on to add a bunch of awesome features to your site. WPBakery Page Builder Extensions All in One is a popular plugin that expands the WPBakery Page Builder capabilities by adding 57+ new elements, CSS3 animations, CSS3 Flex Box, shadow options, animated buttons, and more. Integration is a couple of clicks away! Massive Addons is just like its name says, a massive add-ons kit with some of the most useful features. It is fully compatible with WP Bakery page builder and extremely easy to set up and use to enhance your website designs. This is a great add-on for your WP Bakery-powered WordPress site. Calendarize it! is perfect for websites that need a calendar/appointment managing tool. 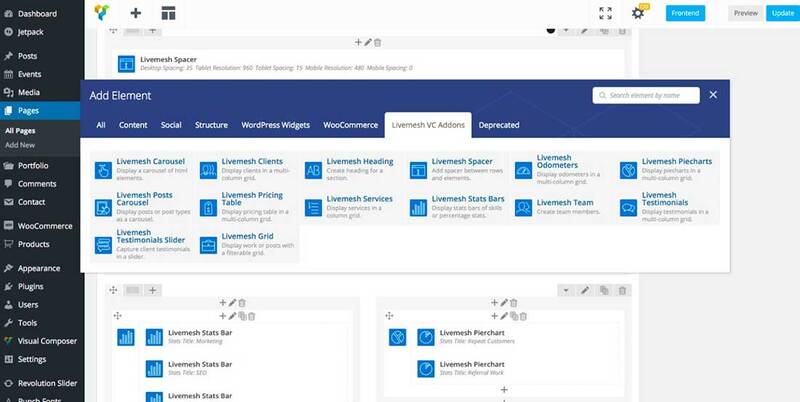 It comes with support for the WPBakery Page Builder (formerly Visual Composer) and it is very easy to set up and use. It’s more niche-specific but very useful. 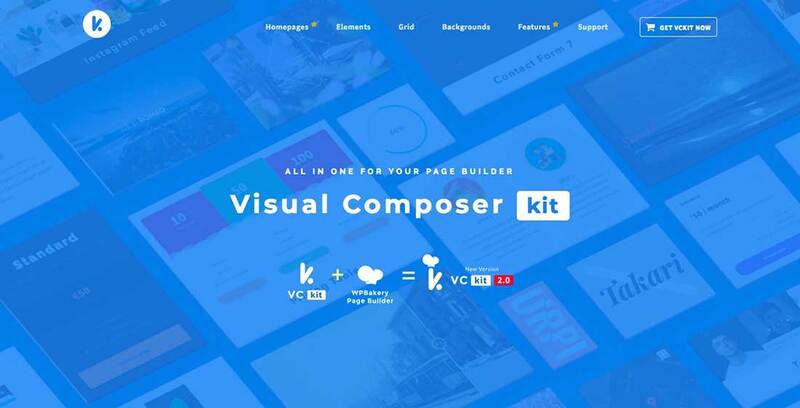 Another top-selling premium add-on for Visual Composer page builder is Composium, a plugin that has a ton of useful features such as a Google Font Manager with more than 810 fonts, over 70 CSS3 animations, and more. Kaswara is a great plugin with 45 elements and over 550 shortcode options that will extend the power of the popular WPBakery Page Builder. 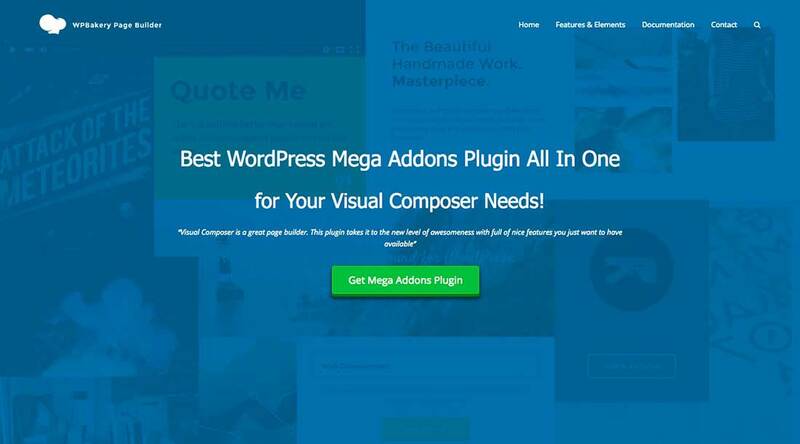 It’s one of the must-have Visual Composer addons. It is easily integrated with your WPBakery (former Visual Composer) page builder plugin on your WordPress site. 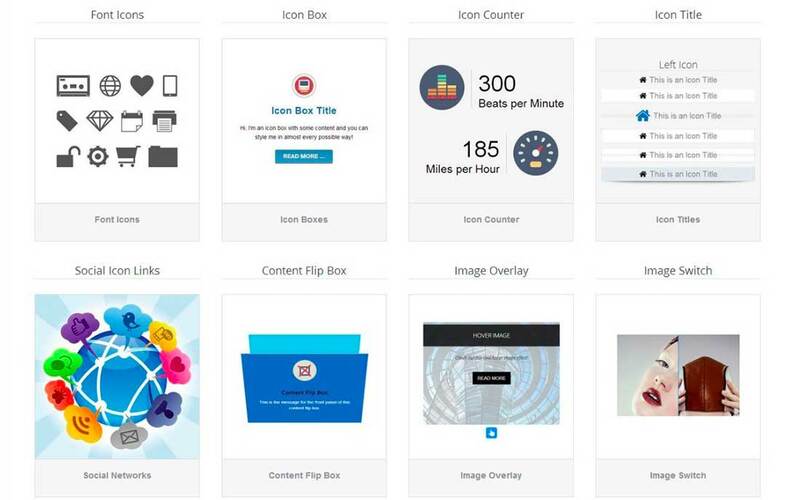 Yes, this is a super bundle of Visual Composer add-ons! It is the perfect addon for creating video backgrounds, image parallax effects, row scroll animations, row separators, Google fonts, carousels, shadows, text gradients, SVG icons, text effects, hover animations, and more. Install it with just a couple of clicks and start using it on your WPBakery-powered WordPress site. The Sortable Grid and Taxonomy Filter is just as the name says, an addon for displaying products, posts or other types of content in a grid layout. 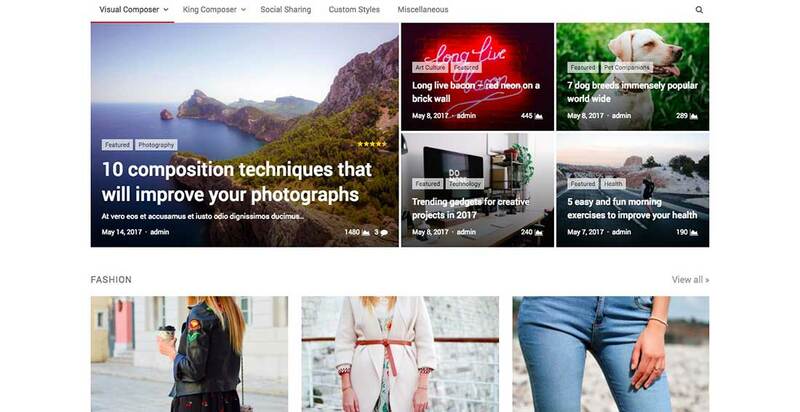 This is perfect for magazine-style blogs, potfolios, and more. Showcase yoru latest projects or posts in a clean and organized manner. Team Showcase for Visual Composer add-on for creating Team pages with special design. Use it for your corporate website designs, presentation websites, and more! It can be easily customized and installed on your WordPress website. The Image Hotspot with Tooltip is another great plugin that can be downloaded as a standalone plugin or bundled with the popular All In One Add-ons. 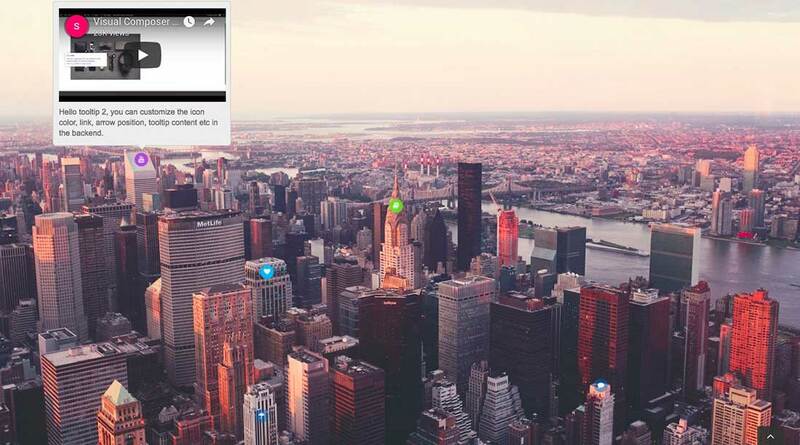 It lets you add a hotspot icon with a popup tooltip to any image on your site. Use it to add this new functionality on your WordPress site. VCKit is an add-on for the WPBakery page builder which gives you 45+ new elements for your site. Use it to enhance the capabilities of the Visual Composer plugin. WP Post Modules is a WordPress plugin that goes hand in hand with the popular Visual Composer page builder. It lets you create post snippets or modules in various styles. Use it if you need extra features for an online magazine, newspaper or portfolio. 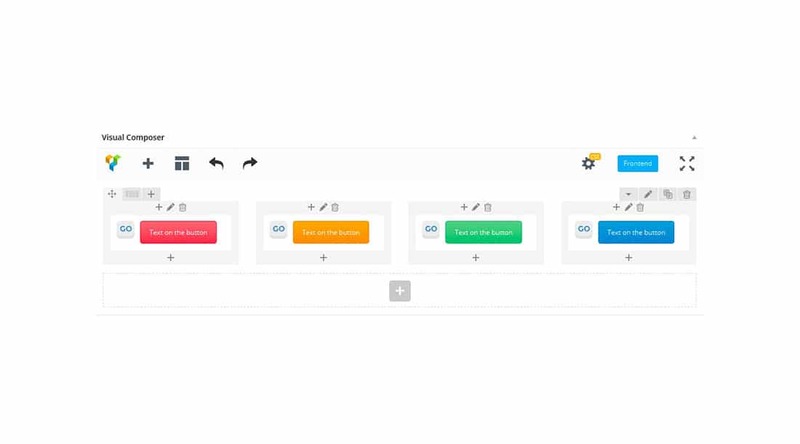 Modal Popup Box is a popular Visual Composer add-on that also comes with the top-selling Ultimate Add-ons plugin but you can get it separately as well. It lets you easily add popups for opt-ins, social media, contact forms, videos, shortcodes and more.